Well spring has sprung upon us, but it doesn’t feel like it. Although some days feel like spring, others we are bundled up like it’s the middle of winter again. Let’s keep thinking warmer weather. With that being said SERVPRO of Marlboro/Tinton Falls is ready for the spring issues homeowners may face. With spring comes rain. Around our area we tend to get a lot of calls for sump-pump failures. Sump-pumps failing can cause a lot of damage in your homes. So, keep in mind SERVPRO of Marlboro/Tinton Falls is here to help mitigate your loss. Mold is another homeowner’s headache we see in the spring. After the cold winter, once things start to warm up mold has a potential to grow more rapidly. Once you see mold, testing might be required to ensure the rest of your home has not been affected. 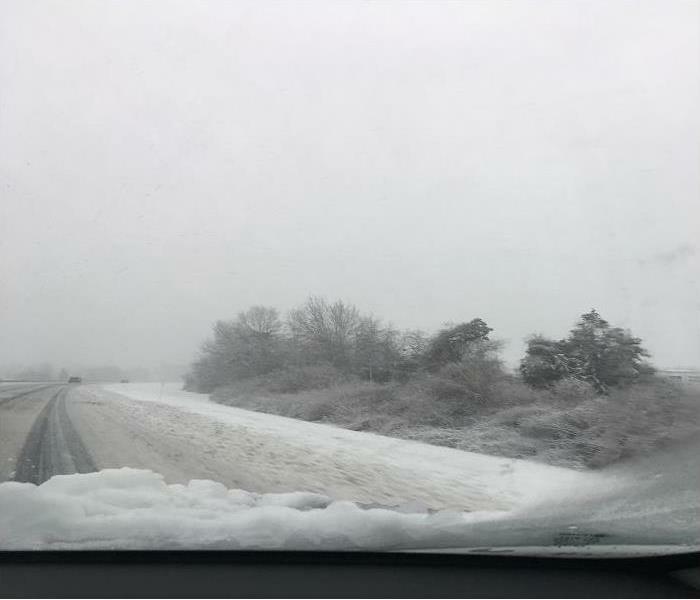 After testing has been done call SERVPRO of Marlboro/Tinton Falls to come out and assess the situation for no cost to you. We will work with the mold testing company to come up with the best protocol for your mold loss. Not all mold losses are the same so leave it up to Marlboro/Tinton Falls to take care of your mold remediation. 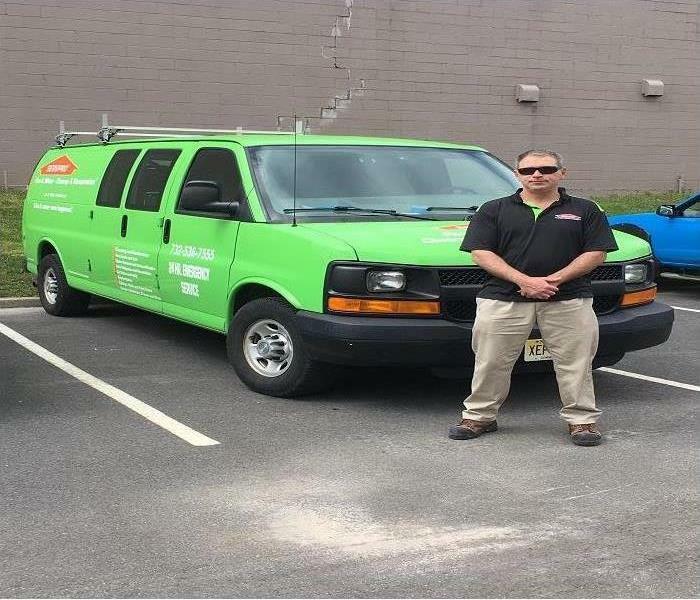 You may not know but one of the services SERVPRO of Marlboro/Tinton Falls provides is bio-hazard cleanup. Bio-hazard cleanup is the removal of pathogens that can be absorbed through the lungs or other ways like the nose, mouth or eyes. When doing this type of cleanup, we take very specific precautions to do so. The areas that are contaminated are contained so that other areas are not cross contaminated. SERVPRO of Marlboro/Tinton Falls trained employees protect themselves with personal protective equipment (PPE), which consist of Tyvek suits (head to toe), gloves and respirators mask. All contaminated materials will be disposed of as per the state and federal guidelines. Our priority is to keep your affairs private, so we take every precaution to be discrete as possible. You as our customer can have a sense of calm when SERVPRO of Marlboro/Tinton Falls is dealing with your cleanup. SERVPRO of Marlboro/Tinton Falls can be reached at 732-536-7555 for your bio-hazard cleanup. If your cleaning in the spring how about having your hvac ducts and dryer vents cleaned. 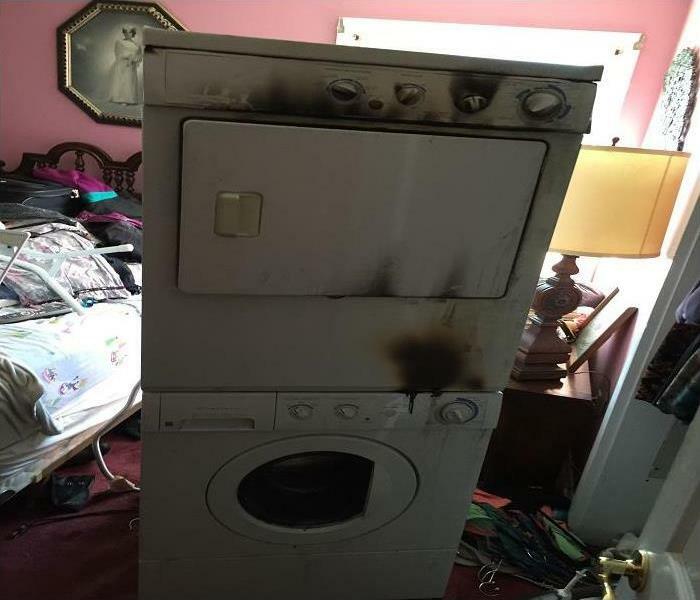 Not only will your house be cleaner, but the cleaning of your dryer vent will help reduce the chance of a dryer fire. How about cleaning out your dressers of unwanted clothing and donate them. Check your attics. Attics may have been invaded by unwanted guess over the winter looking for somewhere warmer to stay. Your unwanted guess can cause havoc in an attic and the cleanup should be done by a professional because we consider this a bio-hazard. Garages and sheds are a good place to start cleaning up your unwanted treasure. The rule of thumb is, if you haven’t used or picked it up in 3-5 years it should be thrown out, donated or put it in a yard sale. Gutters and drains around the house. Not cleaning these areas up may result in leakage into your home. These are just a few tips for the upcoming spring cleanup. SERVPRO of Marlboro/Tinton Falls wishes everyone a warm and healthy spring. 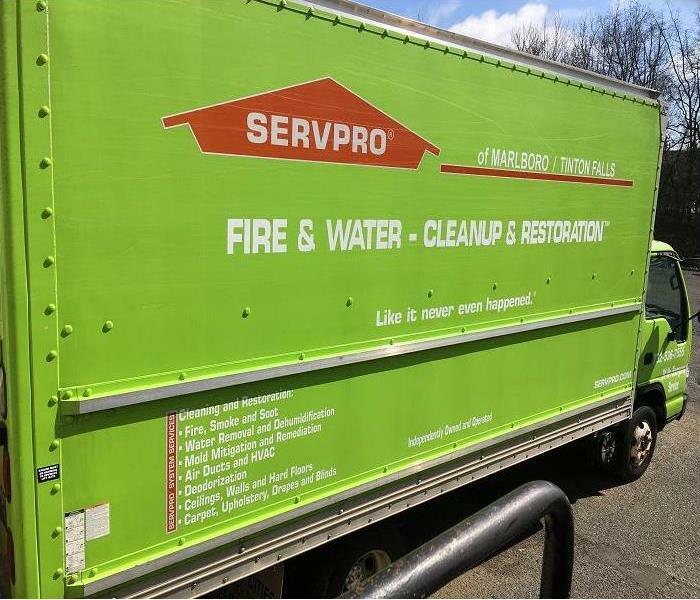 When your home has been impacted by mold, water or fire know SERVPRO of Marlboro/Tinton Falls is here to help. Our business doesn’t just deal with the mitigation or remediation we can put your home back together after the loss. 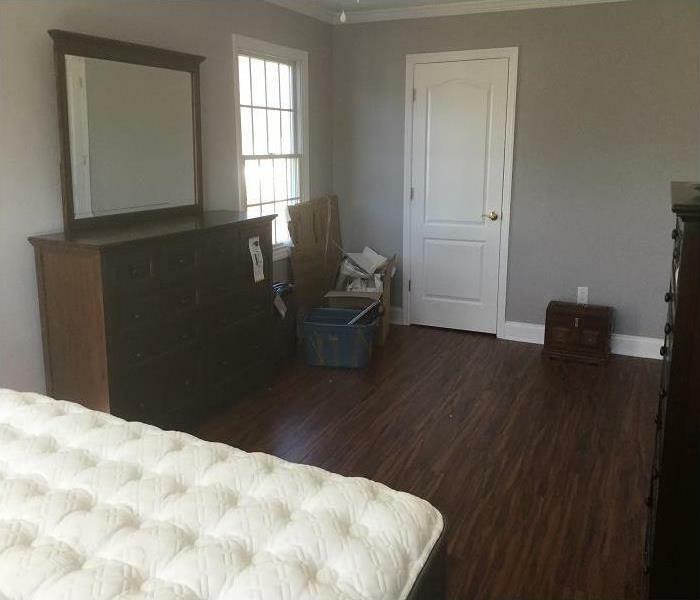 SERVPRO of Marlboro/Tinton Falls’ reconstruction division is top notch. Sometimes after a loss homeowner’s find they want to make changes to the home or upgrade what they’ve had. The reconstruction division will help you with these aspects if that’s what your looking to do. Our construction manager will be hands on with you throughout the entire process. We take pride in our work and make our clients top priority. After your water, fire or mold loss you’re in need of reconstruction keep SERVPRO of Marlboro/Tinton Falls in mind. 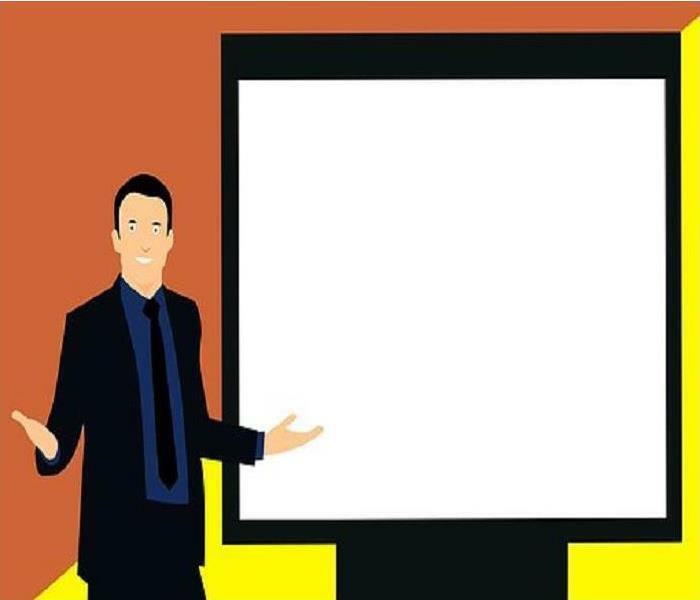 SERVPRO of Marlboro/Tinton Falls offer CE Classes to insurance agents, insurance adjusters and anyone needed or that has an interest in the subject matter. We provide classes on fire, water, mold, hazmat/biohazards & ethics, each course is 3 credit hours. Some classes are ½ day or full day classes, we provide a continental breakfast for ½ day classes and both continental breakfast and lunch for the full day class. Classes are held at a local hotel conference room, banquet hall or meeting hall to accommodate larger classes. During some of the classes we provide, there could be hands on demonstrations to give you a better understanding of what goes on in the field. Check back to see our fall schedule or call us at 732-536-7555. 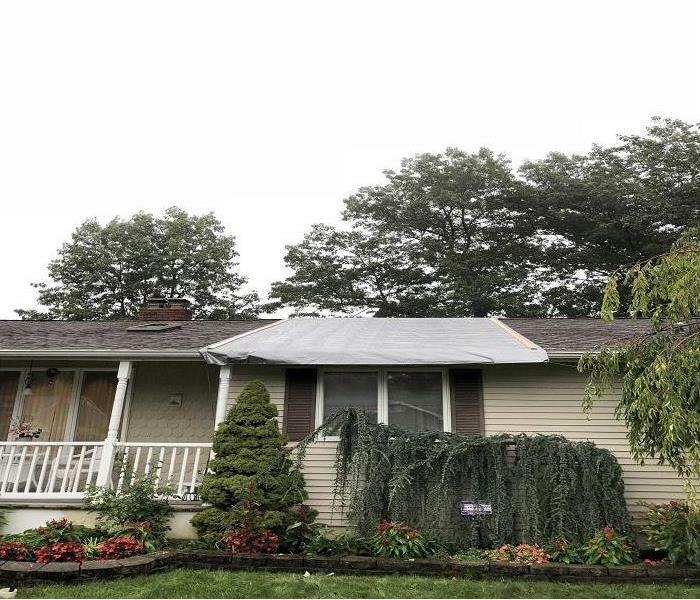 SERVPRO of Marlboro/Tinton Falls is available to service your mitigation, remediation and restoration needs 24 hour a day, 7 days a week, 365 days a year. While some companies will push your emergency off to the next day we will not. Our highly trained staff will dispatch to your loss within 4 hours of your call to our office. All our staff (including the office staff) are trained in Water Damage Restoration Training (WTR), which is required to mitigate your water loss. SERVPRO of Marlboro/Tinton Falls has access to all the cutting-edge technology that will help with your loss. We work closely with your insurance/adjusters on your claim, so it relieves some of the stress off of you. Once you are aware of your loss/damage your first call should be SERVPRO of Marlboro/Tinton Falls, 732-536-7555. 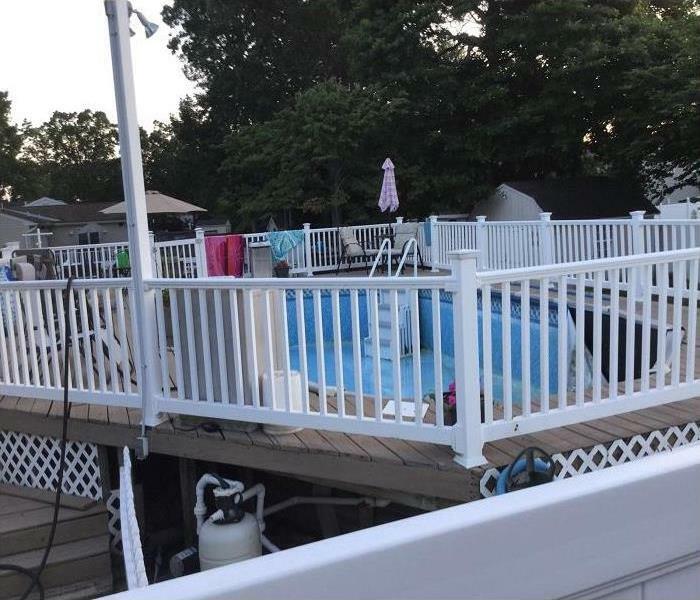 Water damage in Brick, NJ caused by the neighbors pool. These are just a few but they were very damaging to these homes. 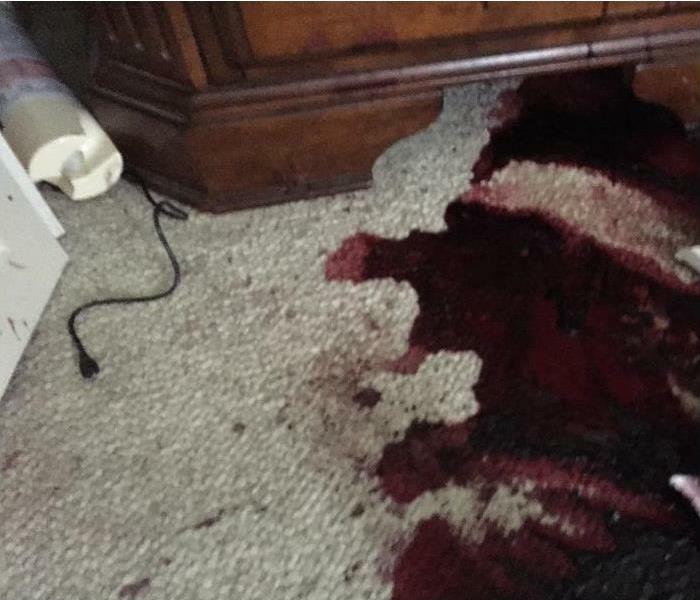 SERVPRO of Marlboro/Tinton Falls were the insures first call to mitigate the issue. Remember to call SERVPRO of Marlboro/Tinton Falls for your water damage @ 732-536-7555.